Our custom world map was beautifully illustrated by Karl Vesterberg. 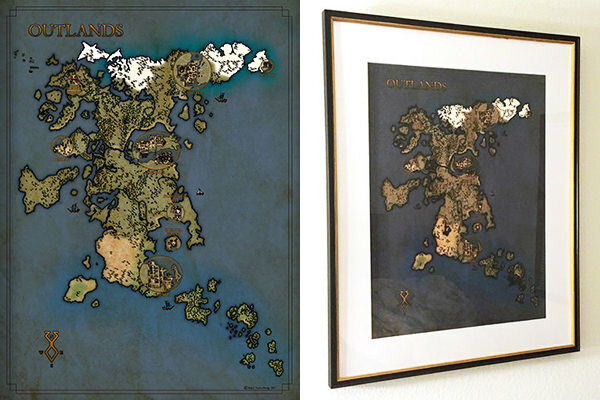 The illustration is original and was commissioned for Outlands of our custom landmass, Avadon. 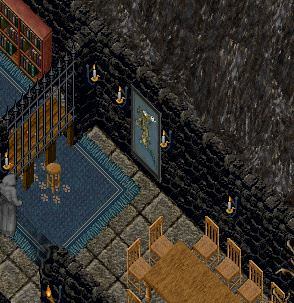 All sizes include a world map in-game decoration item for your home, which functions as a Region Bonus Board. All prices are in USD and include shipping worldwide. Shipping takes approx. 2 weeks, and longer for international destinations. Unfortunately we cannot ship to PO/APO boxes. If you are interested in purchasing a map, please send a payment via Paypal to: [email protected] with an accurate shipping address (worldwide) and I will be in touch via Discord or e-mail to discuss your shipping options.